What does Samsung Galaxy Grand 2 is all about! 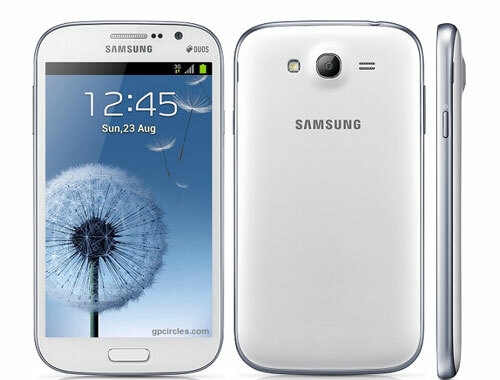 Samsung introduced their new smart-phone Galaxy Grand 2 as next gen Galaxy Grand which was launched last year. 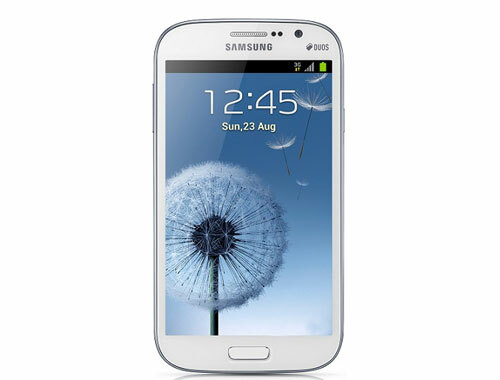 Now the question arrives here that Is Samsung Galaxy Grand 2, successor to Galaxy Grand is a Smartphone which we should buy? Grand 2 uses a Faux Leather similar to Note 3 for back cover texture which is better than the thin glossy plastic which was used so far. Rest of the body made up with plastic. Finishing and Fabrication is good. Grand 2 fits comfortably in one hand but looks heavy with 5.25 inch display. It has a 2600mAh battery which gives better backup time but alert tone is not as loud as required for normal hearing and also dim notification light. Rear speaker is loud for incoming calls. 8MP rear camera has user interface just like Note 3 and good for daylight picture but pictures get affected by visible noise but good for sharing on social sites. The phone has a nice processor which brings this phone in the category of fast phone. Apps which you download will open quickly and no frame gets drop when you scroll through the installed Apps but Browser does not load websites as fast as other high end phone do. Smart Gesture base feature is worthless which track your gesture and keep the screen on when you really don’t need it. THE Galaxy Grand 2 Smart-phone comes with the features of Multi window, S voice assistant, Group Play, blocking mode, hands free mode, 1.5GB RAM, Samsung premium apps including smart dual SIM manager which lets you receive calls from second SIM during ongoing call. It has no USB host application. Touch wise it comes with many unique features.